Assisting The Houston, TX community by providing Quality Immigration Services. 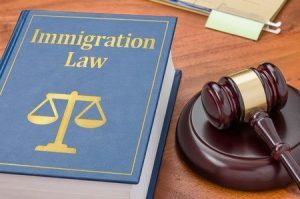 Dealing with immigration can seem frustrating and complicated, here at Zavala Law we pride ourselves on providing the community with the care and attention that they deserve. 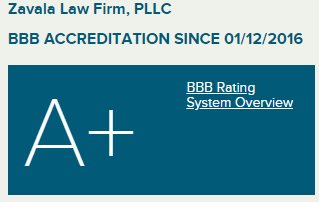 Our firm builds connections with every client and they know that they can depend on us for years to come. Whatever your immigration concern is, we are here to help. Call us today and let us assist you.